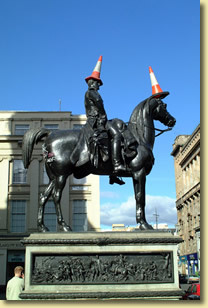 The place to come for web sites in Glasgow, Central Scotland. We only show developers that reach our strict standards. Digital Dexterity - Blasting on to the scene for 2012. As they say: "The Internet in Glasgow 's just got better"! Bootlace Creative - With many high profile clients, Bootlace deliver. Brian Watson & Co. - producing advanced network and e-commerce solutions.